Welcome to Carbonfan wheels store. Here is some tips for shopping. 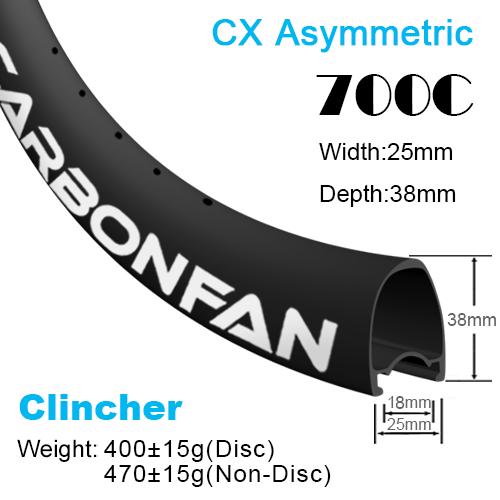 The new disc CX bike rims are with 25mm width, offering greater stability with wider tyres and creating a lightweight strong wheels for CX bike. 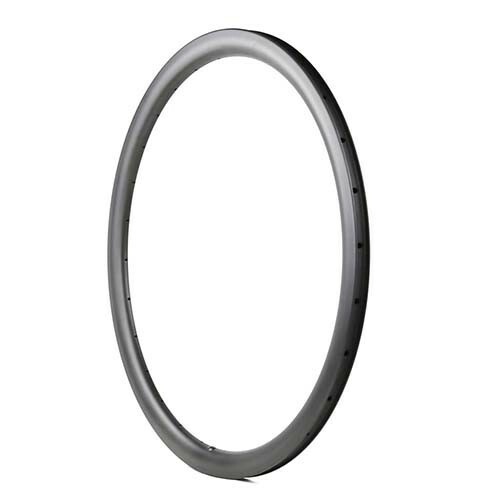 Asymmetric CX road bike carbon rims,38mm depth, 25mm width,2.5mm offset,make stiffer and stronger wheels,run tubeless system well with bead lock design,wider rims can support 25C-32c tire, Non brake surface,used for disc brake. Lead time within 15 business days if out of stock. 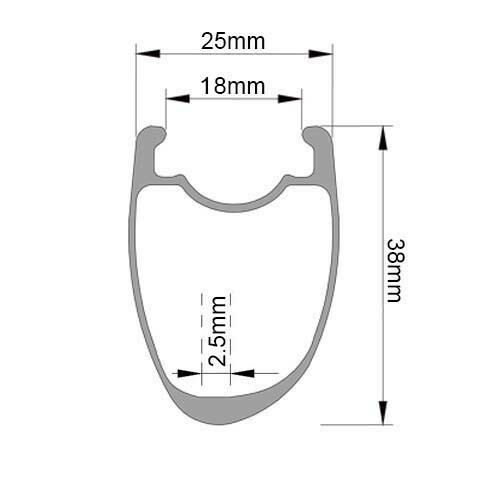 © 2008-2019 Carbonfan Bicycle Industry Co.,Ltd. All Rights Reserved.